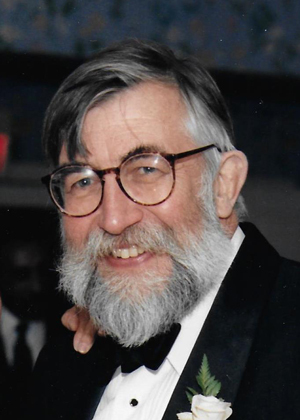 Long time member of EAPS, and close collaborator with William F. Brace, Joe Walsh used rigorous mechanical principles to devise theories fundamental to such diverse fields as seismology, oil and gas exploration, and hydrology. Joseph B. “Joe” Walsh died on 30 August 2017 at the age of 86 in Adamsville, R.I., where he had lived for many years. Joe was well known in the rock mechanics community, although perhaps underappreciated outside it. The influence of his work is, nonetheless, broad and profound. Join us for a memorial event celebrating the life and work of Joe Walsh from 10:30am-7:00pm in the MIT Green Building room 209. Read more about Joe Walsh HERE.